Na een mooie en groeizame zomer staan er voor de komende dagen en weken in Amsterdam activiteiten op stapel die te maken hebben met de productie van voedsel. Van festivals tot filmvertoningen en discussies. 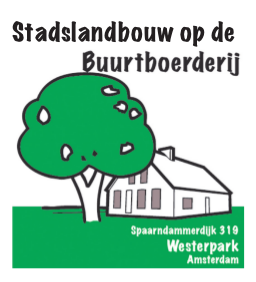 The coming months there will be several lectures about gardening and agriculture in ‘de Buurtboerderij Ons Genoegen’ in Amsterdam. Also ASEED will fill one evening where we will explain why we organise the Reclaim the Seeds weekend and what our plans are for the GMO campaign. The evenings will be in Dutch and so are the annoucenments of the lectures. 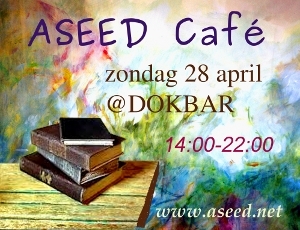 Entree: 3,50 per persoon (inclusief koffie of thee). 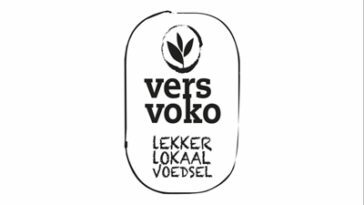 In cooperation with ASEED the Centre for Biological Agriculture in Lelystad will show a movie about fossil fuel use and farming in the UK, and will host a presentation on food sovereignty and the setting up of a fresh food cooperative (versvoko’s). This all will take place during CBL’s Public Day on 9 September. Saturday August 4th, during the Climate Action Camo in Leuven (B) a workshop on food sovereignty and climate change will be held by ASEED, in cooperation with the project on Food Strategy Leuven.